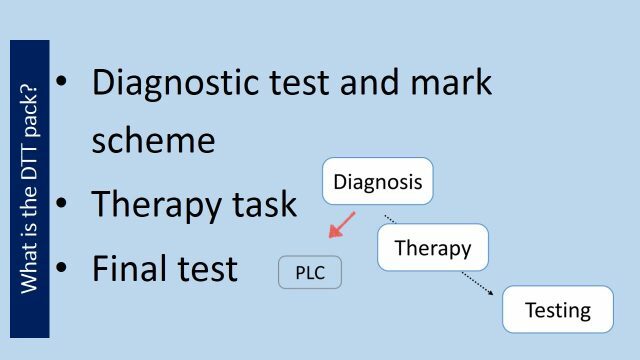 Home Feedback Diagnostics, Therapy, Test. Many thanks to Caroline and Nathan who in last week’s briefing delivered an excellent explanation regarding the use of diagnostic and pre-testing exercises in Science and how these have helped support learners. 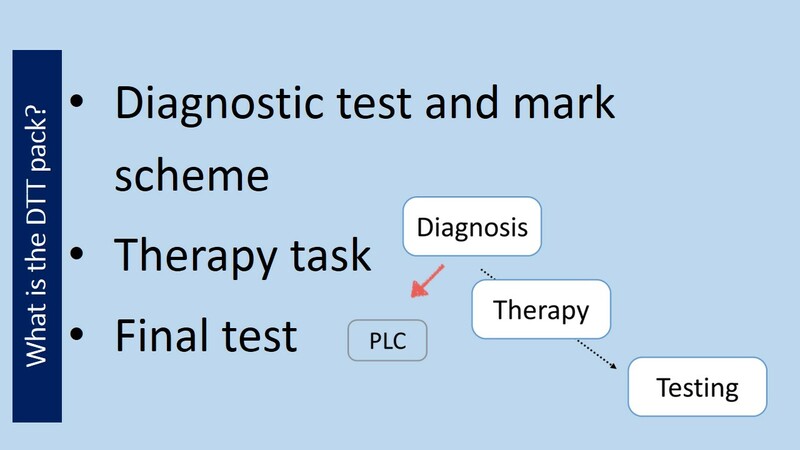 Students are encouraged to undertake a diagnostic pre-test to assess their understanding of a topic and use PLCs to review their learning. From this, ReAct (or (PReAct) tasks can help bridge the gap between their pre-test and the requirements of the formal assessment. For a copy of the presentation please click below. Further thoughts on pres-assessments can be found here.